MARCH 26TH – for many it’s just another day on the calendar. For 50 million epilepsy sufferers around the world, it’s a day to recognise an ongoing struggle. Epilepsy. It’s a word we’ve all encountered before. Most of us are aware of the seizures that sufferers endure. What we may not know however, is that sometimes, the causes of epilepsy can be prevented. At Shine Lawyers, we see cases of epilepsy develop from brain injuries, strokes, brain tumours, infections of the brain, and birth defects – often as the result of medical negligence. Sadly, this was the case for baby Ayvah Yarran. Ayvah’s mother was 32 weeks pregnant. She presented to hospital with pre-eclampsia, a complication during pregnancy characterised by high blood pressure and protein in the urine after the 20th week of pregnancy. The hospital knew of Nicole’s pre-eclampsia, but when they delivered her baby, no precautions were taken. The failure to address her pre-eclampsia resulted in a cerebral palsy and epilepsy diagnosis in Nicole's beautiful little girl, Ayvah. Ayvah was born were severe disabilities and developmental delays. She struggled to talk, eat and hear. After a year of suffering severe ongoing seizures, Ayvah passed away. Ayvah’s severe brain injury was preventable. That’s why, on Purple Day for Epilepsy, we’re appealing to all mothers to take control of your pregnancy and your baby’s future where you can. Be aware of the signs that could pose a severe risk of harm to you or your child. For many, epilepsy is not a disease we always have the answers for. For others like Nicole, it can’t be dismissed as a matter of misfortune. Epilepsy, particularly when connected to the birth of a child, points to several variables that ARE within our control. Monitor your pregnancy. Look for changes in your body. Seek out the attention and service of medical practitioners. Ensure you receive adequate care through every stage of your child’s birthing process. Nicole allowed us to share her story to prevent further tragedies. Nicole knew of her pre-eclampsia diagnosis. Her doctors did too. She deserved better treatment at the hospital she attended. Sadly, hers is not the only catastrophic birthing story. While young Ayvah was a gift to her mother, the struggles of living with a child who suffers from seizures because of epilepsy is painful at the best of times. The eventual loss of that child is unbearable. On Purple Day for Epilepsy, the world comes together to let those impacted by seizures know they are not alone. For those with epilepsy, there are only a few goals: raise awareness, promote research and take small steps toward finding a cure. 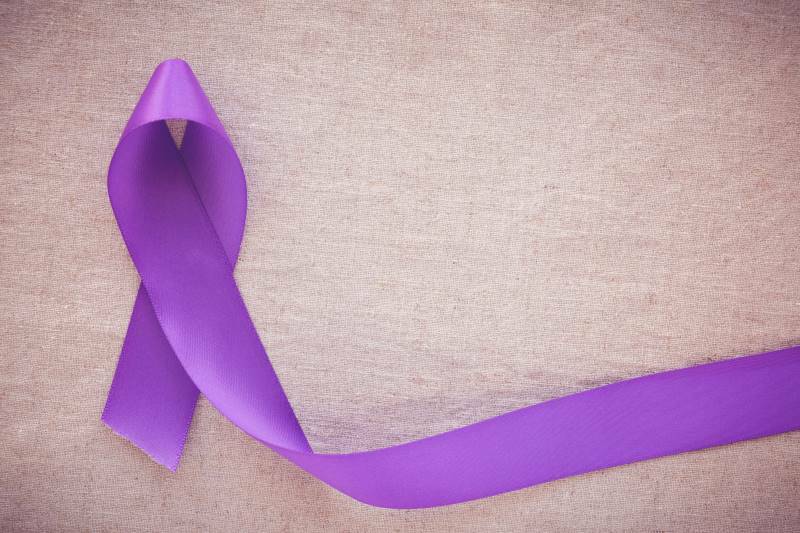 You can help this Purple Day by going purple, raising funds and starting a conversation. Together, we can work to dispel the myths surrounding epilepsy and let those affected know that they are not alone. Written by Shine Lawyers on March 25, 2017. Last modified: September 26, 2018.